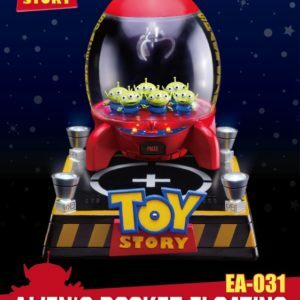 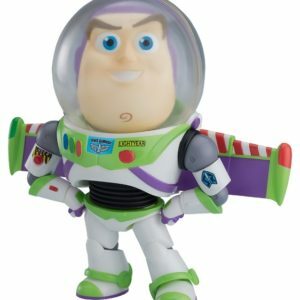 View Basket “Nendoroid “Toy Story” Buzz Lightyear Standard Ver.” has been added to your basket. 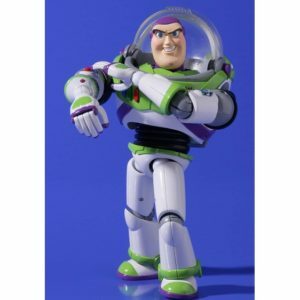 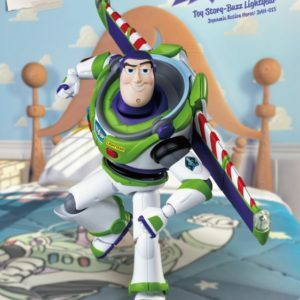 Legacy Of Revoltech – Buzz Lightyear Renewal Package Ver. 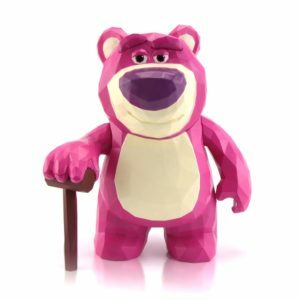 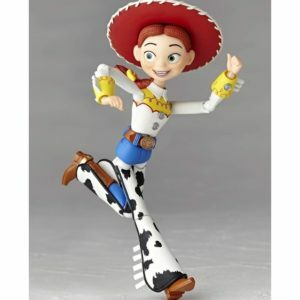 Legacy Of Revoltech – Jessie Renewal Package Ver. 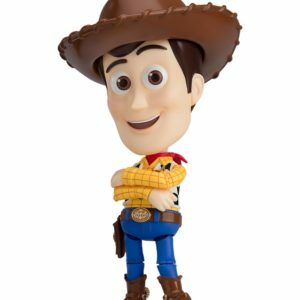 Nendoroid “Toy Story” Woody DX Ver. 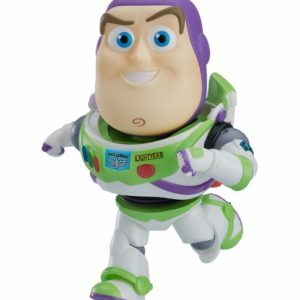 Nendoroid “Toy Story” Buzz Lightyear Standard Ver. 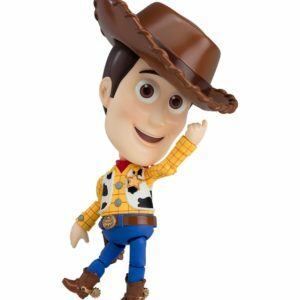 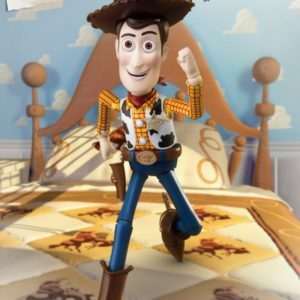 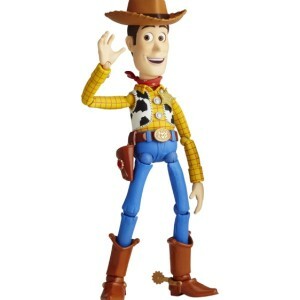 Nendoroid “Toy Story” Woody Standard Ver. 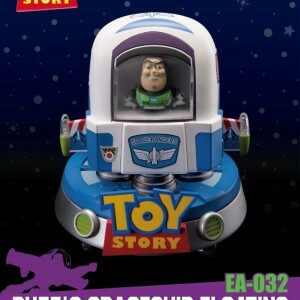 Nendoroid “Toy Story” Buzz Lightyear DX Ver.